The state of Odisha in India boasts of many unique dishes. Chhena Poda is such an uncommon food that interests the foodie in me. Not just to mere mortals, Chhena Poda appeals even to Lord Jagannath of Puri as it is the Lord’s favorite sweet! In Odia language, Chhena means ‘cottage cheese’ and Poda means ‘burnt’. Chhena Poda literally means ‘burnt cheese’. When one thinks of home-made soft cottage cheese, one can never think such an uncommon dish can be prepared out of it, unless one has tasted Chhena Poda and the other similar uncommon foods. While Chhena Poda is available in many places in Odisha, it is yet to have a national presence and identity unlike the Rasagola that was born in Odisha too and has links with Lord Jagannath, Maa Lakshmi & the Puri Temple, but is very famous. Boil milk. When it starts boiling, simmer and add curd or lemon juice. Milk curdles and Chhena separates. Boil for a minute and switch off the flame. Sieve the Chhena through a strainer. Tie in a muslin cloth and let the water drain out. Melt Ghee on a low flame, add the sugar and twirl the pan around to spread the Caramel evenly. Add the Sugar, powdered Cardamom, Raisins & Cashew-nuts to the mashed Chhena. Knead them all together. Place the mixture on the Caramel, and bake. This uncommon soft food is the result. Slice and serve it hot or cold & eat! I feel Chhena Poda needs to graduate from being uncommon to being available everywhere. An enhanced shelf-life will help. With its great taste, Chhena Poda has a great potential to entice all and earn the adulation and fame it deserves. I went on a trip down the memory lane recollecting uncommon foods thanks to the culinary stars, Vikas & Vir, talking about their #Foodventures. Vir’s video featuring Nakchi Bokum and Vikas’s video with Shankalu Salad inspired me to embark on my #Foodventures. You too can share your #Foodventures and stand a chance to feature in a video with the celebs. 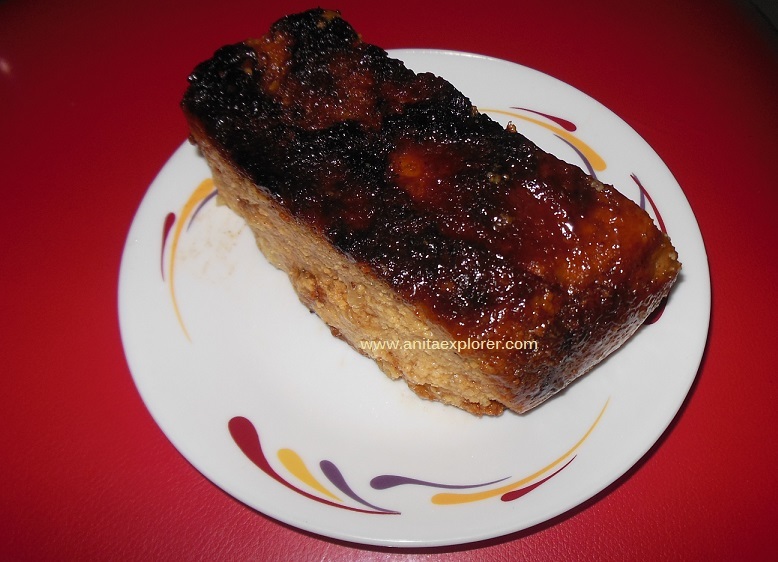 Have you ever tried Chhena Poda? Which is the uncommon food that you have experienced? Please share your views in the comments below. Good information about chenna poda from odisha,the land of many more unique dishes.but birth place of rasogolla is orissa,is still a tussle between WB and odisha,so it is better to avoid such contradiction.so tera mera jagdha choro. There is much about Odisha that many of us do not know, including existence of such delightful sweets like Chhena Poda & origin of sweets like the Rasagola. 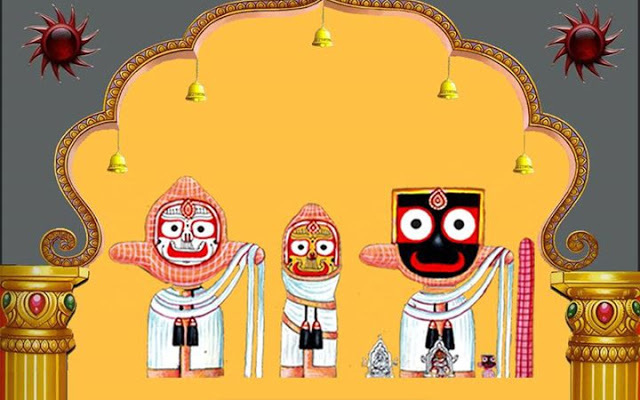 As per practice, these have been offered to the Lord in the Puri Temple since centuries. As per latest evidence & research, the mention of Rasagola exists in the ‘Dandee Ramayana’ composed by Odia poet Balarama Das in the fifteenth century i.e. Rasagola existed in Odisha at least 300 years before Bengal's claims. Read this- New evidence on Rasagola's Odisha origins found. Hope you have tried it :) You are most welcome to Odisha.